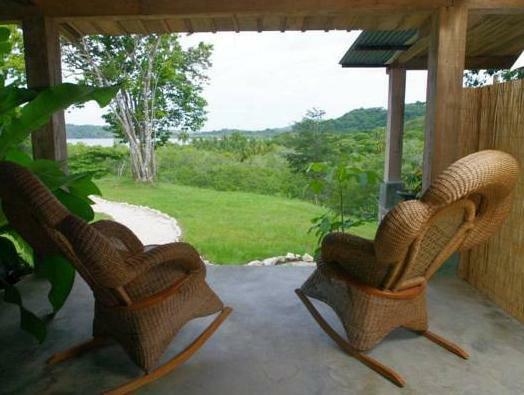 ﻿ Best Price on La Posada Bed & Breakfast in Puerto Carrillo + Reviews! Located in Carrillo Bay, La Posada Bed & Breakfast has stunning panoramic views of the surrounding beach area and tropical gardens. It offers free Wi-Fi access. 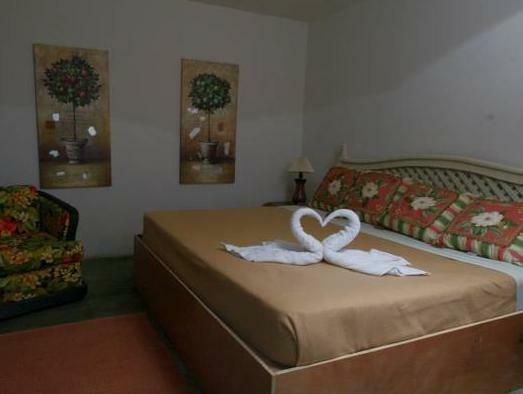 The comfortable rooms at this bed and breakfast have a double bed and a private bathroom with a shower and hot water. The property has a shared terrace with a seating area overlooking the ocean. The property’s restaurant serves an American breakfast from 07:30 to 09:30 hours. Guests can explore other restaurant options within 984 feet to 6.2 mi. La Posada Bed & Breakfast also offers surf lessons, yoga sessions and tour information. Guests can ask for hammocks to use at the beach. Carillo Beach is about 492 feet away and Daniel Oduber Quirós International airport can be reached in 1 hour and 45 minutes’ drive.